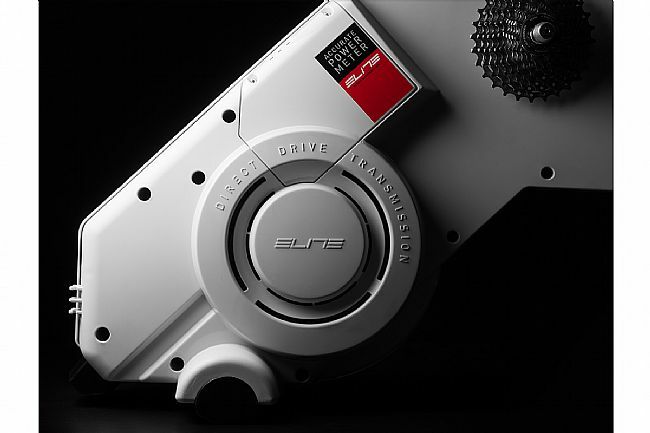 The Elite Drivo Interactive Trainer is designed to be the ultimate training companion. 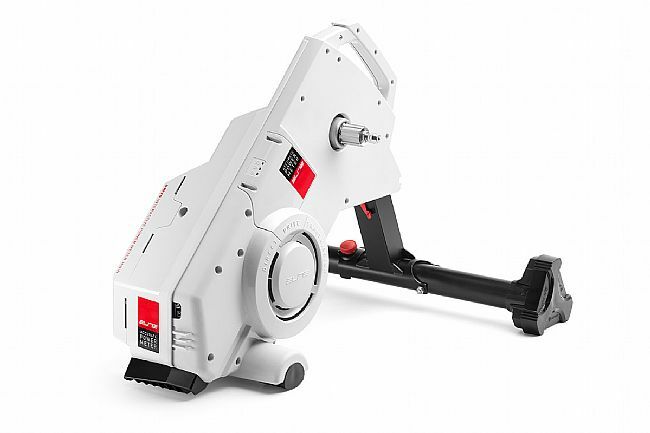 Featuring a strong, stable direct drive trainer with an ultra quiet electronically-controlled magnetic resistance unit, the Drivo can keep up with anything from all out sprints to multi-hour tempo sessions. 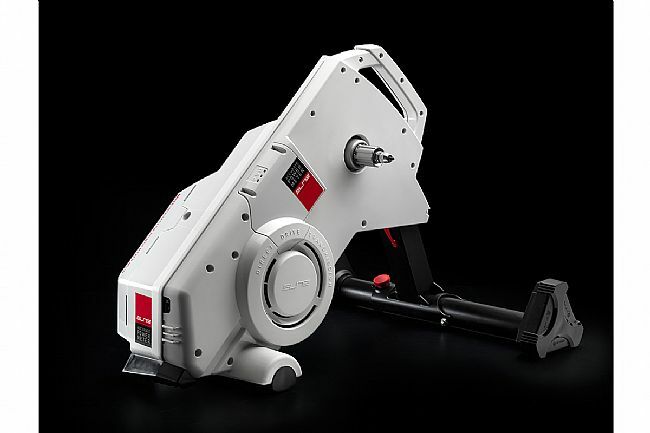 More than just an ultra stable, incredibly quiet trainer, the Drivo also features an incredible 24-point power measurement system, capable of incredibly precise real time pedal stroke analysis, constantly pushing you on your path towards greatness. 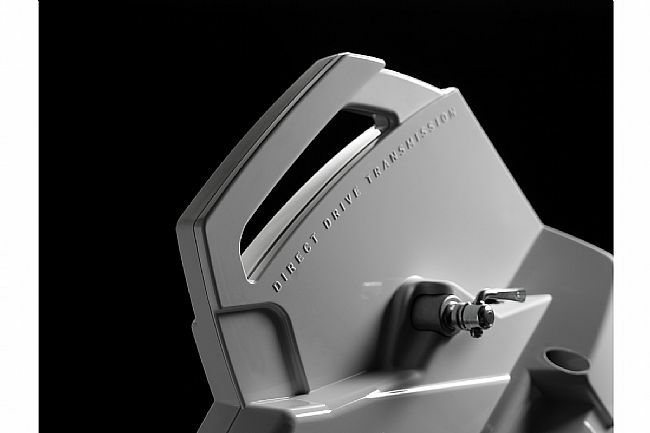 While impressive enough already, the Drivo takes training a step further, allowing resistance to be controlled via the trainer itself, a computer, or a tablet. 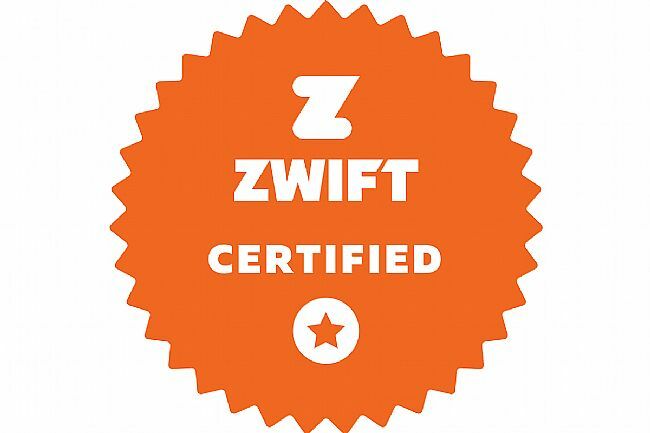 With Bluetooth and ANT+ compatibility, the Drivo will send and receive data from most third party trainer applications like Zwift, and with the electronically-controlled magnetic resistance unit, the Drivo will simulate the feel of climbing through the Swiss Alps. It's time to step up your training routine. 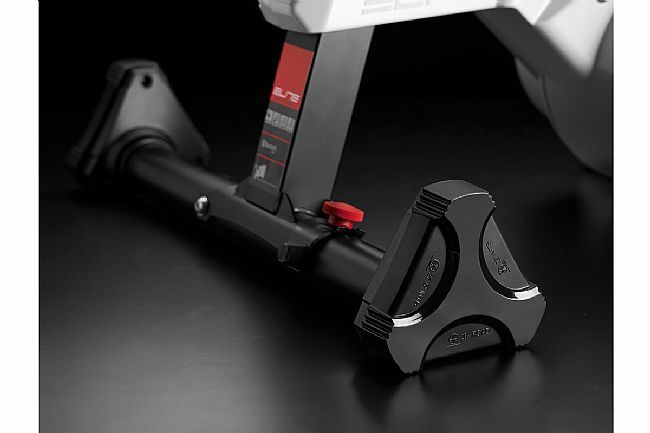 The Elite Drivo Interactive Trainer includes an Elite Freehub Body (8-/9-/10-/11-speed Shimano/SRAM compatible), 1 x Elite USB Dongle ANT+, Elite DVD Real Software, Elite support feet, Elite power supply, Adapter for thru-axles. 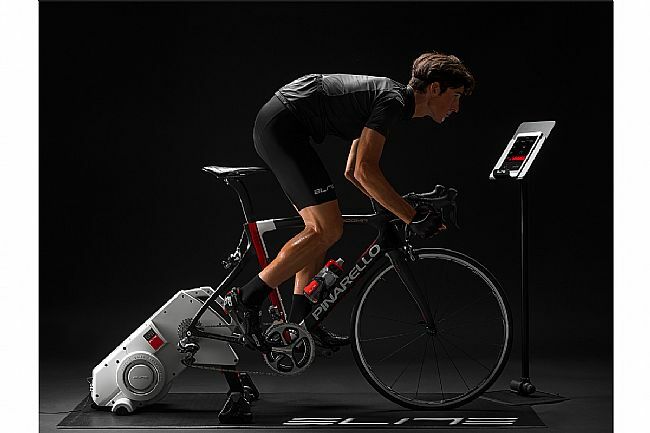 Interactive direct-drive trainer with electronic-controlled magnetic resistance unit. 24-point power measurement system provides highly accurate (+/- 1%) real-time analysis. Elite's real-time pedal analysis is a new, exclusive feature to the Drivo trainer. 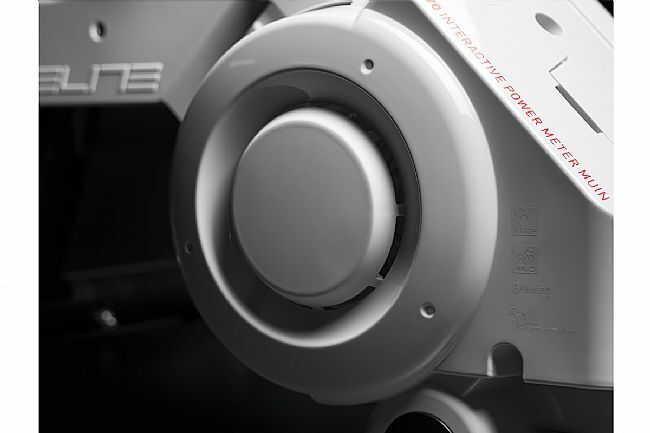 A 6-kg internal flywheel has been designed to recreate the sensations of road riding. Very quiet operation, drivetrain noise is louder than the resistance unit. Train with Elite software or third party apps thanks to Bluetooth and ANT+ compatibility. Interactive training, select training mode and the Drivo adjusts resistance to match. Can simulate slopes up to 24%. I bought this trainer when BTD had an incredible deal. I was going from a traditional tire trainer to this new electronic trainer to up my winter training routine. Elite knocked it out of the park with this one. I had the trainer unpacked and was riding within 12 an hour. I was able to compare the accuracy of the Drivo with my Power Tap P1 pedals, and the unit is incredibly accurate. I use the Drivo with the Trainer Road App and find the two very compatible. The only downside with the Drivo is it is unforgiving if your pedal strokes are choppy, but that can be remedied by going into the Etraining app Advanced Config Smoothness and increasing from 0 to a higher number (I used 10). Trainer Road has a similar feature, but it appears the Drivo prefers input from the Etraining app. I highly recommend the Elite Drivo to anyone cyclist who wants to take their cycling to the next level.